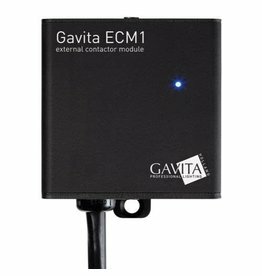 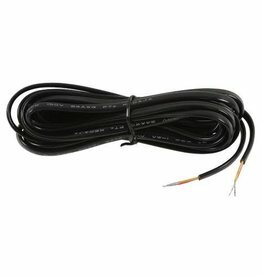 The 3 way cable splitter is needed to connect the Gavita Master Controller to your E-Series ballasts when running ballasts inline. 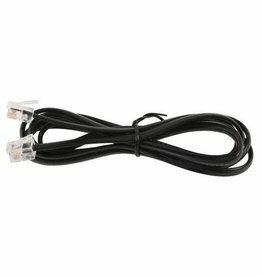 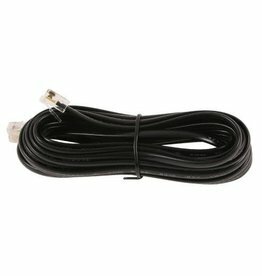 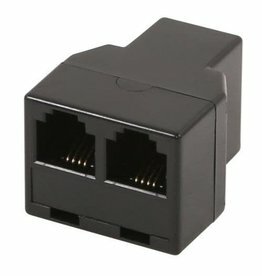 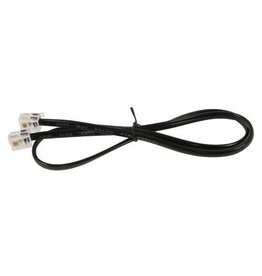 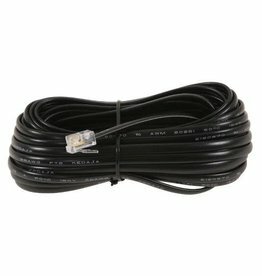 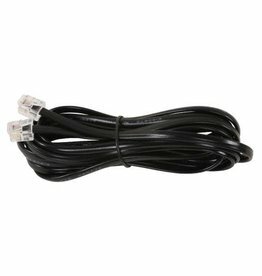 Used with Gavita E-series interconnect cables. 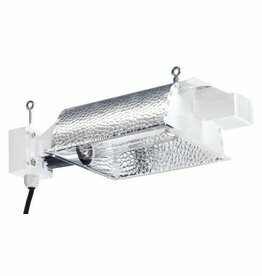 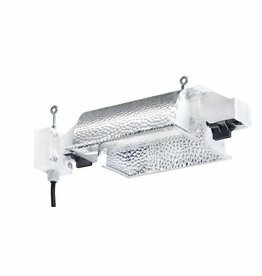 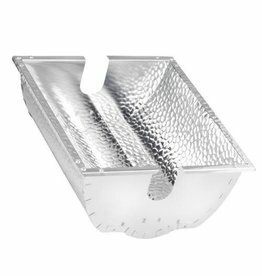 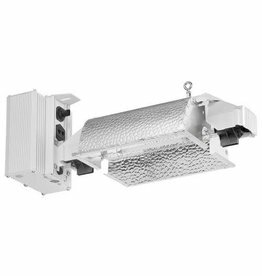 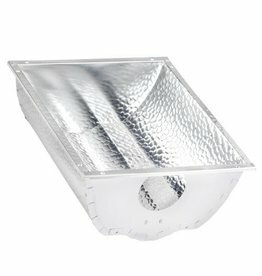 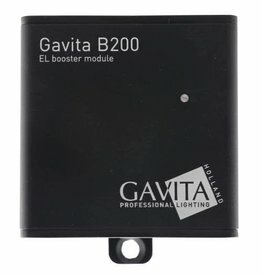 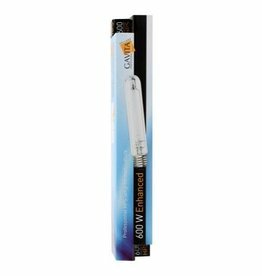 Gavita Enhanced HPS lamp, suitable for high frequency ballasts.